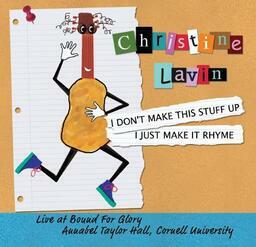 Christine Lavin : I DONT MAKE THIS STUFF UP . . . I JUST MAKE IT RHYME : Video of "Good Thing He Can't Read My Mind"